ClubCISO is a private members forum for European information security leaders, working in public and private sector organisations. We are a community of peers, working together to help shape the future of the profession. 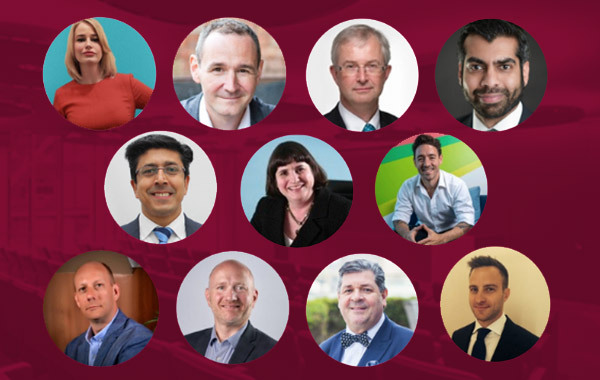 We are a non-commercial organisation with over 200 members helping to define, support and promote the critical role and value of information security leaders in business and society. ClubCISO provides a forum in which security leaders can build their network, be involved in proactive discussion, solve problems and create practical guidance that moves the industry forward. As a leader in the human nature of cyber security, Jessica has been named one of the top 20 most influential women in cyber security in the UK and awarded as one of the UK’s Tech Women 50 in 2017. She co-founded Redacted Firm, who work with a variety of organisations from small creative agencies through to multi-national banks. 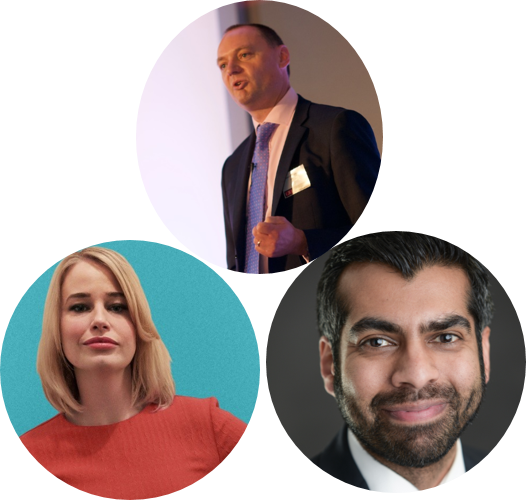 The briefing will be moderated by Mark Chillingworth; respected CIO commentator, and Dr Jessica Barker; Chair of ClubCISO. 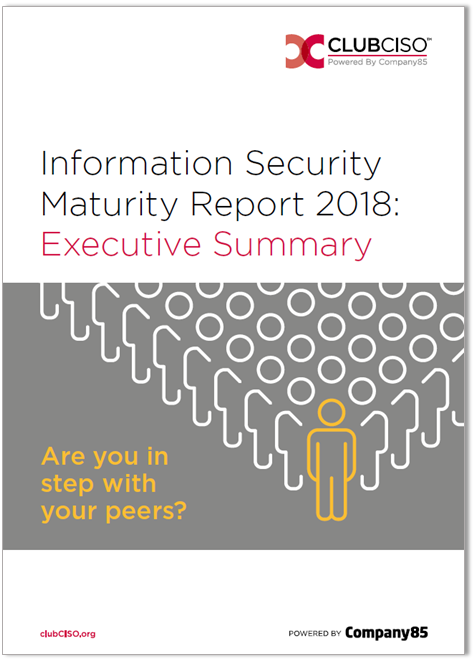 Click here to read the Executive Summary of this year’s ClubCISO Maturity Survey which features commentary on the discussion at the Live Vote event along with notable headlines from this year’s results data.